Small steps along the way. I began practicing Aikido more than 20 years ago. 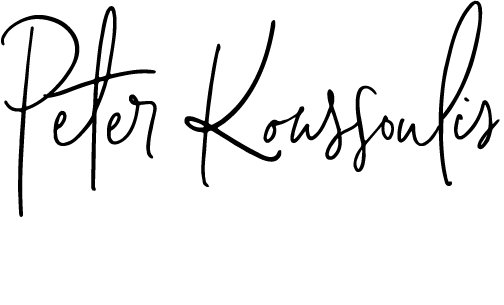 Intrigued by the philosophy and life of the founder, I enthusiastically took my first steps on a journey that I could not have imagined at the time. In my search to deepen my understanding of Aikido, I have practiced in many different ways, under different teachers, lived and trained in Japan, studied many martial arts and opened myself to various spiritual processes. All along, the gentle hand of “Aiki” has been pointing the way to guide my Aikido and unfold my life. 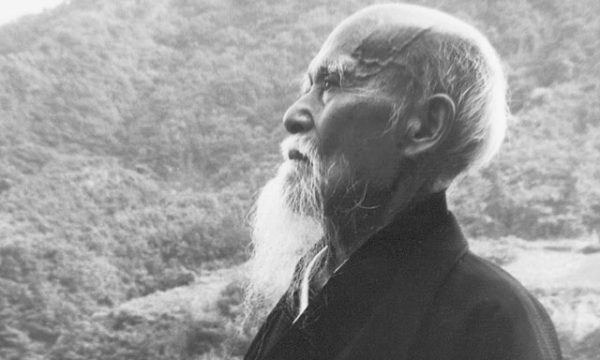 As time passes, I come to truly appreciate the enormous gift that was transmitted to Morihei Ueshiba and shared with the world. Our modern materialistic and consumer based society is suffering the ill effects of misidentification. We identify with all the things we are not: our possessions, our pasts, our personalities, our bodies and our “problems”. Having moved away from religion we long for existential safety and yet find no means to achieve it. This has manifested as the physical, mental and emotional dis-ease in our lives. Collectively, we self medicate our unhappiness with feverish consumption and various addictions. To find our way back, to rediscover alignment and union with all of life: this is the path of Aikido. It was Morihei Ueshiba Sensei’s wish that Aikido provide a path for each of us to contribute to our own, and collective perfection. 12 years ago I opened the Melbourne Aikido dojo. Over this time I have shared the mat with many students and witnessed the enormous opportunity Aikido practice offers everyone – a way back home to harmony. The club has grown into a team of instructors and passionate practitioners. Together we have formed a community fortified by our training and dedicated to the progress of Aikido. After many years, we have come to find our own unique way of introducing and disseminating teachings. 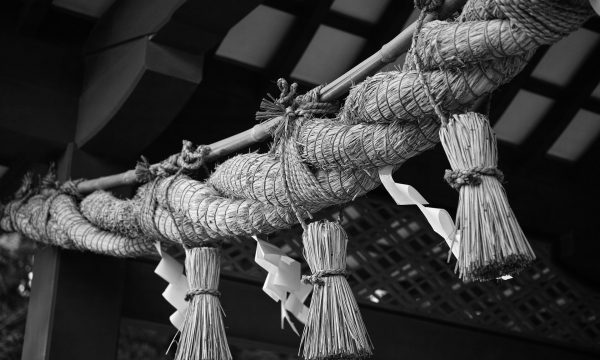 Aikido is enormously assisted by the spiritual traditions of Japan and India to bridge the impasse from the gross to the subtle, the lower to the higher self. In 2019, we formally named the teachings of our dojo Shinzenryu Aikido – a novel methodology for the practice of Aikido. Shinzenryu 心然流 means to move in accordance with nature by centring ones being in heart/spirit. Only when we are in a state of harmony internally can we express harmony in action. Our method incorporates yogic breath practices, meditation and discourse, in conjunction with physical training to facilitate the Aikido experience. We also draw upon our training in various other martial arts to bring new skills and techniques to Aikido and contribute to its evolution. It is our hope that our methods are able to assist people to improve their lives and the lives of others through their practice. We enthusiastically offer our teachings for all that seek the path home to harmony.